A quick look at Wednesday's entrants of significance. A couple of entrants here. Kuwait Station was meant to run the other day but withdrawn by David O'Meara. Last in the Coventry Stakes (Group 2) at Royal Ascot but a horse who won well on debut. Has to shoulder a win penalty which makes life harder. A drop in class but whether you would want to jump in at odds on only time will tell. Karl Burke must think something of Havana Ooh Na Na. This full brother to Havana Grey was fancied on debut at Hamilton but struggled to get competitive against more experienced rivals. In truth, this chestnut colt wasn't ready that day although I imagine connections thought he was. Stepping up to 5 1/2f in a good value race at York, he showed a little bit more. This 6f may be to Havana Ooh Na Na's advantage, although the course does often favour speedy types so he wouldn't want to be slow into stride. Burke had him entered for the Dragon Stakes at Sandown before making his debut, which indicates some hope. I feel this colt is a slow learner who may win when getting to grips with what racing is all about. Could hold each way claims. Nursery races aren't may betting medium. However, we have a few significant entrant here. 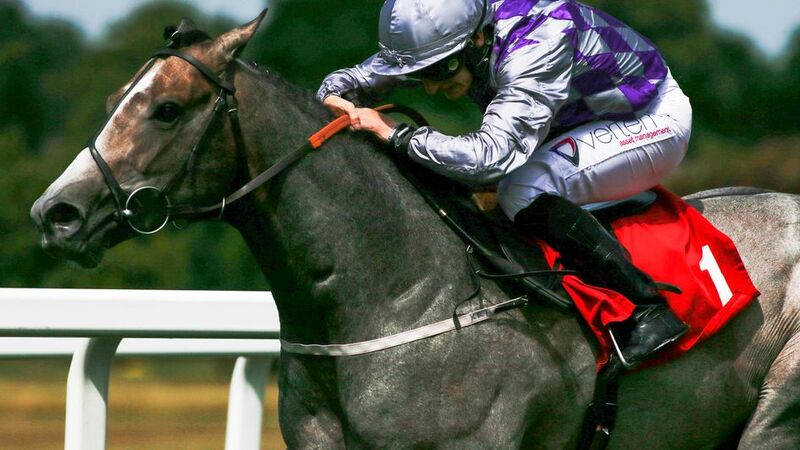 Amadeus Grey isn't one of Tim Easterby's better types but runner-up on a couple of starts. Aussie View is top weight for Mark Johnston. He has been pretty consistent and achieved a win but disappointed at Royal Ascot when competing in the Chesham Stakes Listed race. A durable horse who battles. Saeed bin Suroor still seems the poor relation to Charlie Appleby and must feel quiet despondent in ways. Jfoul is one of three entrant for the good man but one of the lesser lights. This bay colt has been fancied on all three starts. The step up to 7f show him win by a neck. Other to receive entries: Ventura Bay. Anthem Of Peace held an entry early season but looks very disappointing. Unless something astounding happens, a horse to watch. Would be much better off in a nursery although will pick up some prize money so a master move by Meehan. Heartwarming has been noted by Clive Cox, who has a decent bunch of juveniles. Ran well on debut at Sandown behind Kurious who is similarly owned by Hot To Trot Racing.